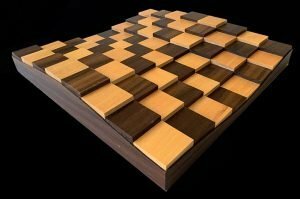 Abstract Geometric and Minimalist Chessmen. 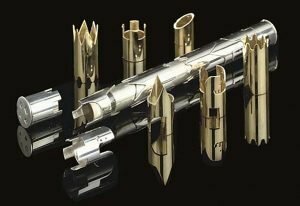 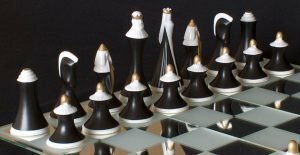 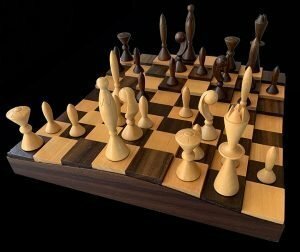 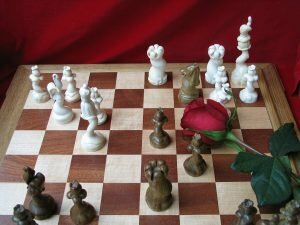 Chess pieces of unusual and non-conventional form. 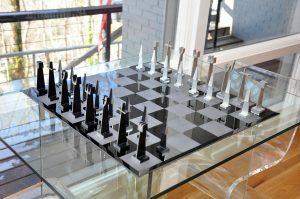 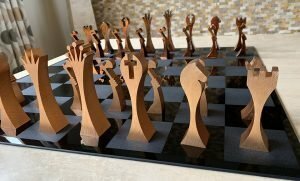 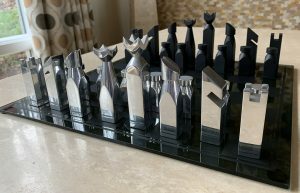 Chess Pieces that assemble into various geometric shapes.